Imagine Space Invaders but high-tech and this is what this game is like. 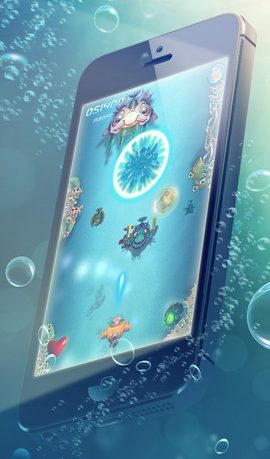 The gameplay is so simple; all you have to do is tilt your device left and right to shoot the enemies with the Aquator. 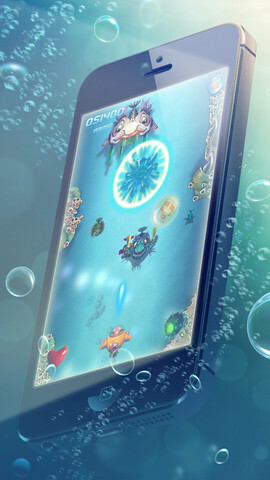 The Aquator shoots on its own so you don’t have to worry about tapping the screen. There is a special nuke button to press when you need to do a massive blast to kill everything on the screen. Use this wisely though, because it takes time to fill up the meter after you use the weapon. There are loads of different enemies with different shooting abilities. On the way there are boosts to make the gun better and health boosts as well. Make sure you grab these, as these will make killing the enemies easier, and also keep you alive just that little bit longer. An emergency happened in the Sea Kingdom! Vicious AquaMonsters want to kidnap all baby fishes to teach them pick their noses and eat with dirty fins! To protect the future of the offsprings, the fish people dispatch brave Aquator to the battle against the aggressors. The hero has the newest scientific development, the combat bathyscaphe, at his disposal. The submarine ship is equipped with a powerful cannon and is steered by turning your device at different angles. A super bomb, two kinds of weapons and mega food to restore vitality were invented especially for the expedition. 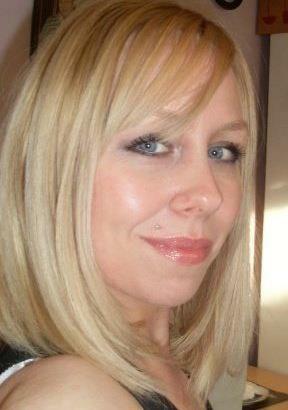 But treacherous enemies really lost their self-control! This gang’s chieftains can shot guns and poison. It is high time we made mincemeat of the bad guys. Don’t waste your time! Help Aquator accomplish his mission and send the enemies straight to the moon. Avoid the enemies’ fire as this can massively decrease your life, and going into an enemy can make you lose a life instantly, and when you die it is game over. It’s a great little game but can get repetitive easily and some people might get bored. There are leaderboards and achievements you can get along the way but no Facebook, which maybe would have made this game more attractive. The game may not be as good as classics such as Xenon, but taken as a simple, good-looking mobile game, this can be very entertaining. The graphics are amazing and its great little game for free, so my advice is to check it out now.